New Zealand Facebook users across the country and abroad have heeded the call from ex-All Black star Zinzan Brooke to black out their profile pictures in support of the All Blacks. Earlier in the week, the former number eight posted the status, "Guys help me out. I want to black out Facebook for the week to show support for the ABs." He then continued to say, "If we get as many people as we can to black out their profile pics, it'll spread and everyone's news feeds will start to blackout. If people went rainbow for equality in a foreign country I'm sure we can go black for Richie and the boys. Get on board." 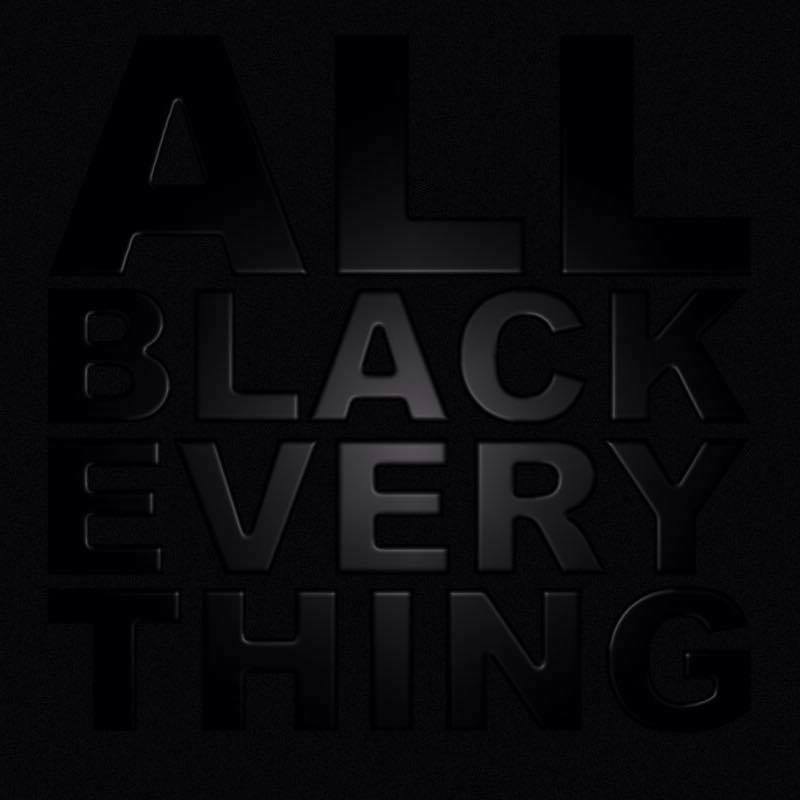 Some users have opted to black their profile pictures out completely, and others have chosen options such as the "All Black Everything" motto. With only four more sleeps until the grand final of the Rugby World Cup, New Zealanders are coming together show their utmost support for the boys in black. History will be made this Sunday, as it will be the first time the All Blacks play Australia in a grand final at the international event. The All Blacks have gone unbeaten and could become the first nation to hold on to the Webb Ellis Cup for the third time. Their most impressive match so far was the quarter final match against France last week, eventuating in a 62-13 win. The clash against South Africa in the semi-final, was, however, a different story. It was, without a doubt, one that left you teetering on the edge of your seat. The infamous All Blacks' haka has also been a much talked about topic during this World Cup. In the opening match against Argentina, the team revealed their new haka formation, with captain Richie McCaw positioned at the fore. The All Blacks are set to take on the Wallabies this Sunday at 5am NZDT.